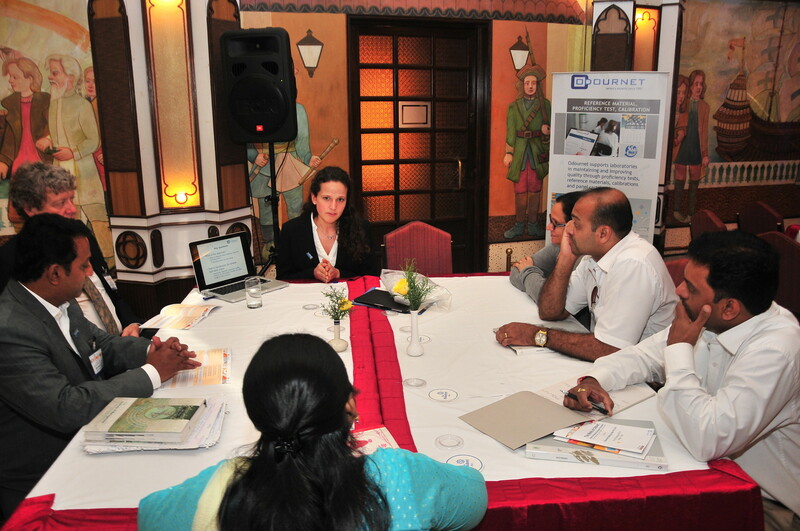 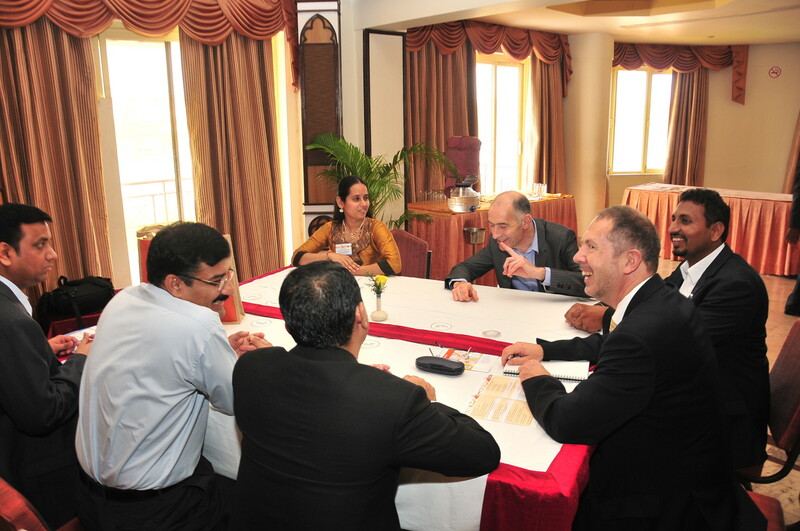 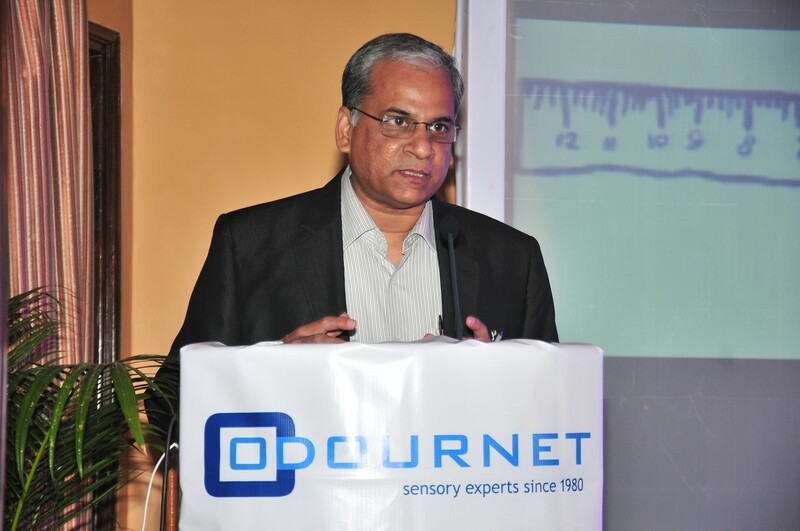 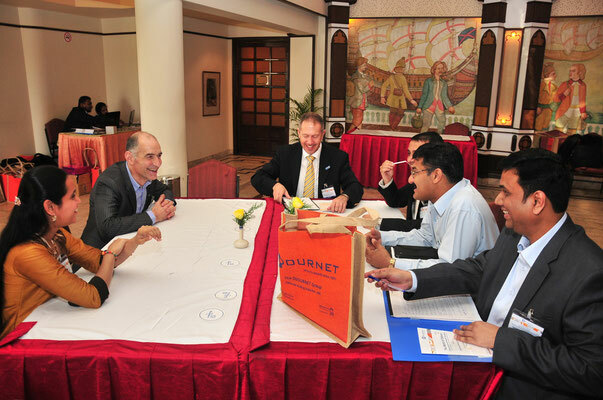 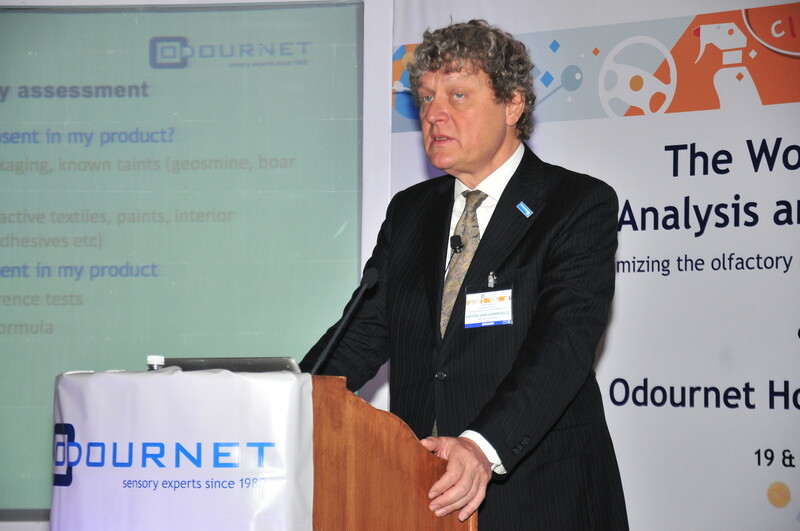 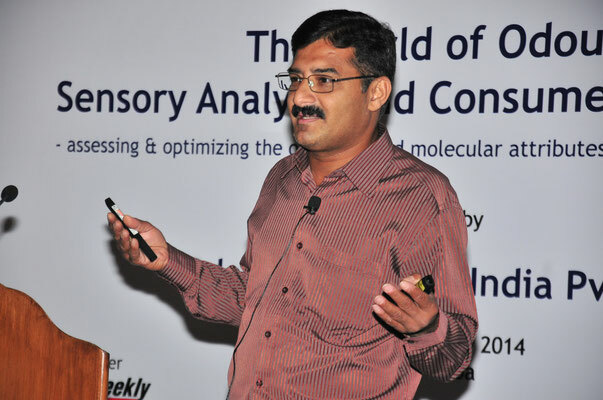 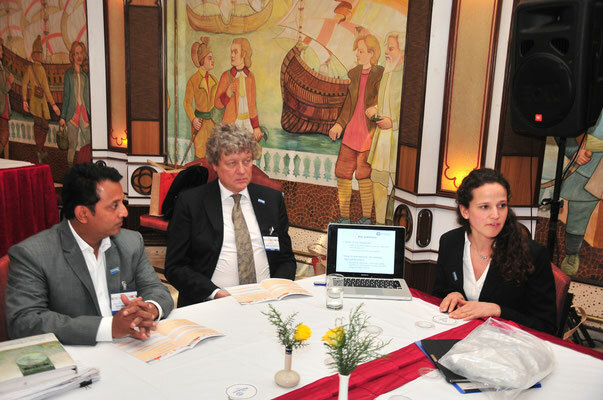 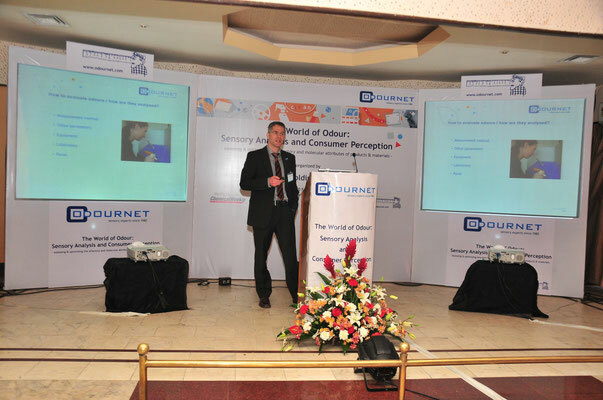 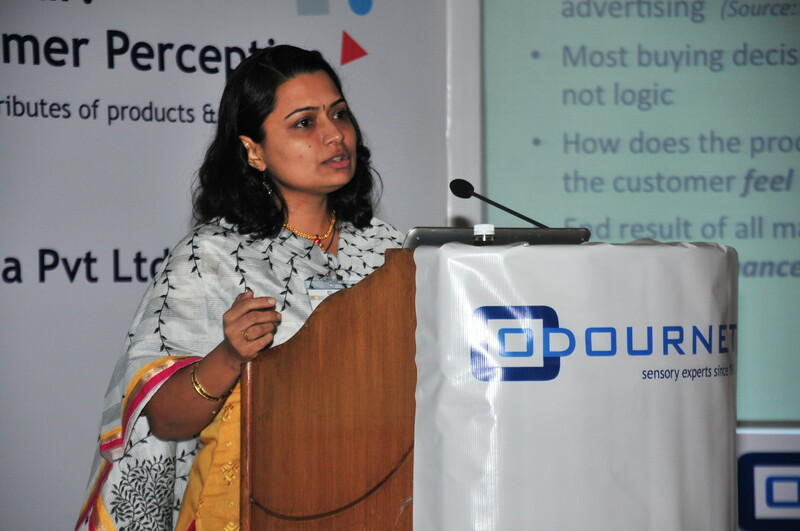 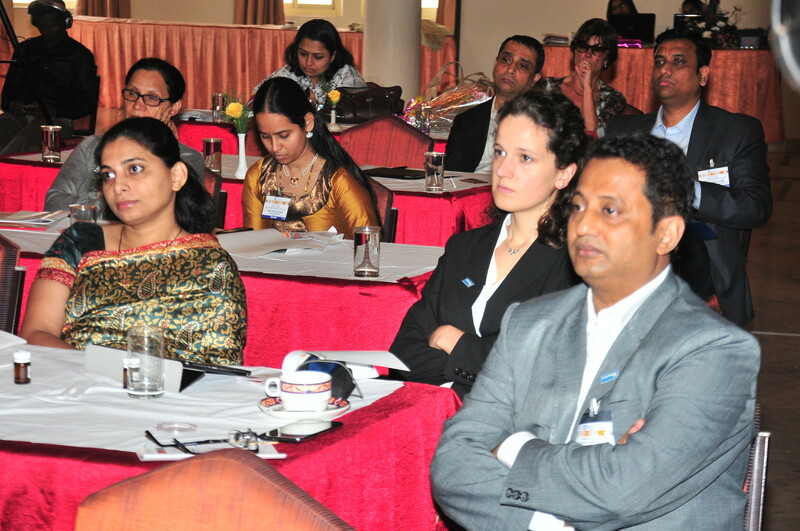 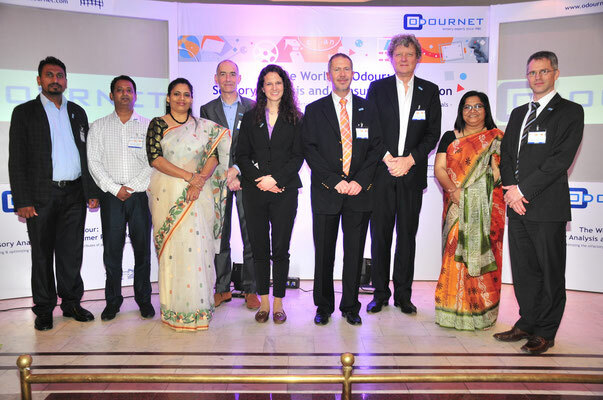 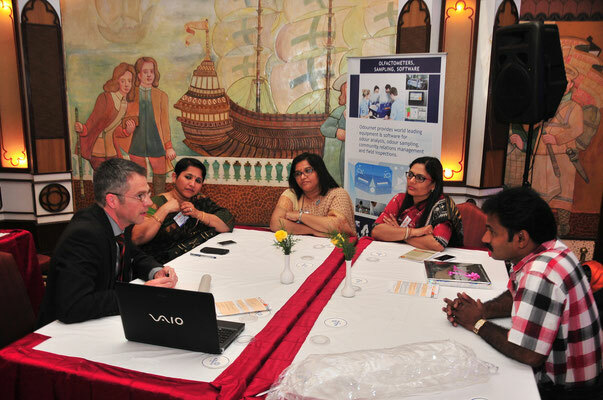 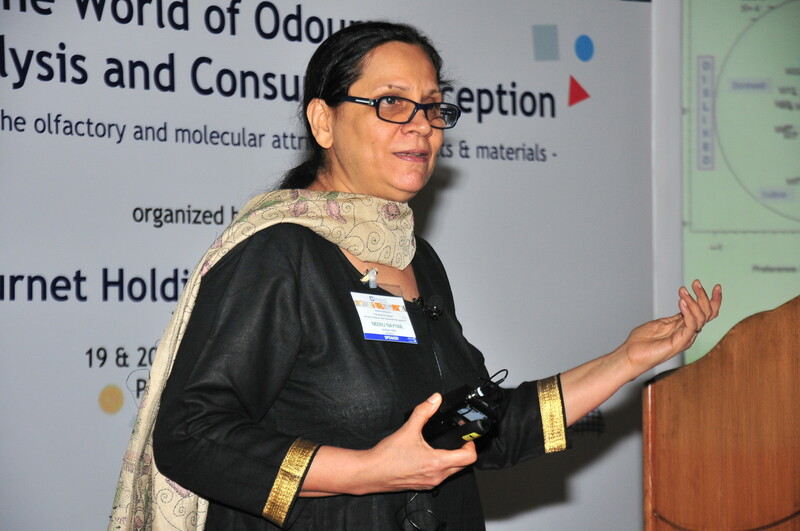 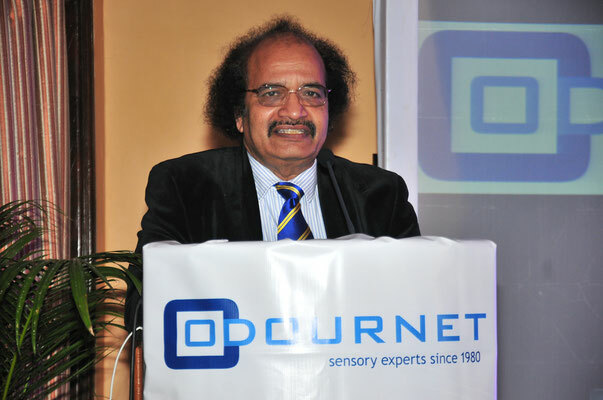 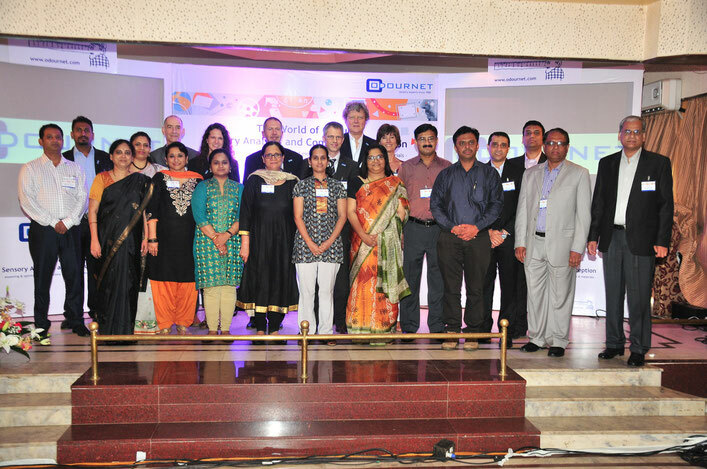 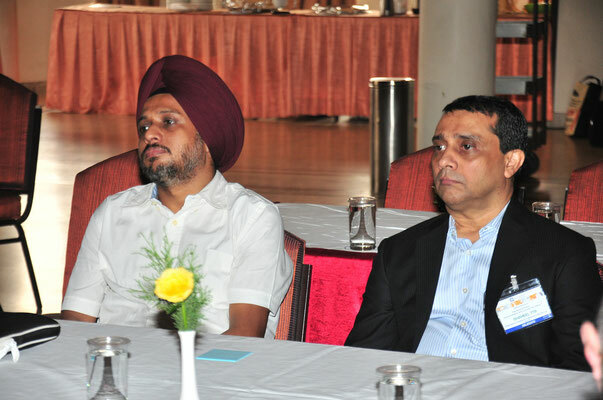 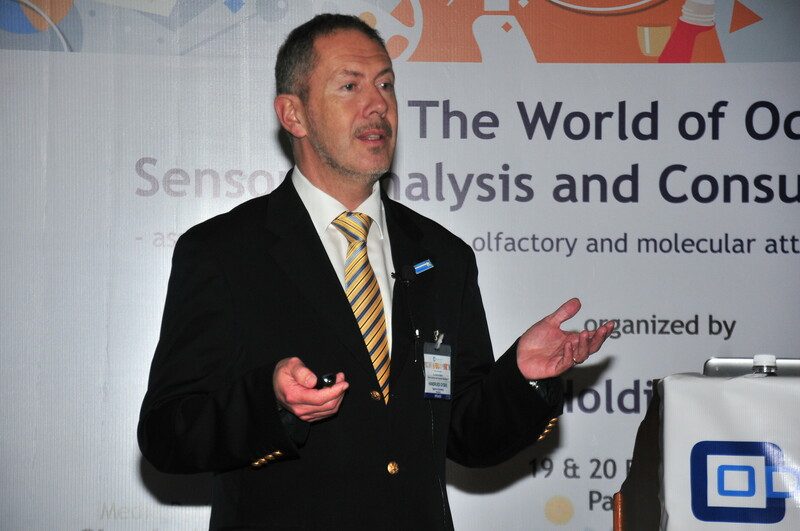 The capital city of Panaji was witness to a first-of-its-kind symposium in India, organized by Odournet Holding India Pvt Ltd, titled The World of Odour: Sensory Analysis and Consumer Perception, held on 19th and 20th February, 2014 at The Mandovi. While sensory analysis in the Indian food and beverage Industry is actively instrumental in product development, improvement and quality control, sensory testing for odours is a pioneering concept in India. 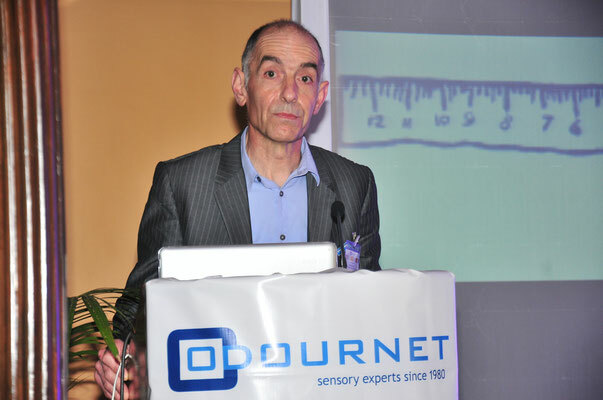 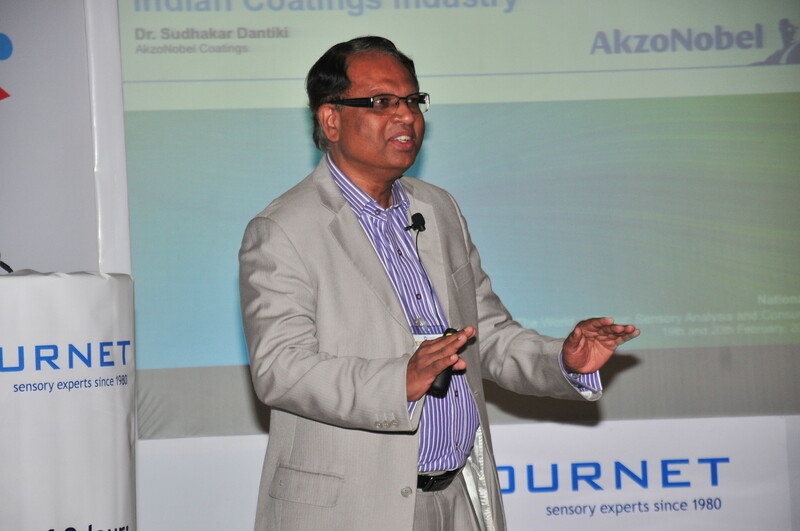 This first-of-its-kind symposium in India shared valuable information about the importance of product & material optimization and standardization in the Indian industry to create awareness about sensory testing and was highly appreciated by all. Prof G D Yadav, Vice-Chancellor, ICT, Mumbai, was the Chief Guest at the Inaugural Function in the presence of the Guest of Honour, Mr Ravi Raghavan, Editor, Chemical Weekly, Mumbai, Mr Anton van Harreveld, CEO, Odournet Group of Companies (who delivered the keynote address on the theme) and Odournet experts from Germany, Switzerland, The Netherlands and India. 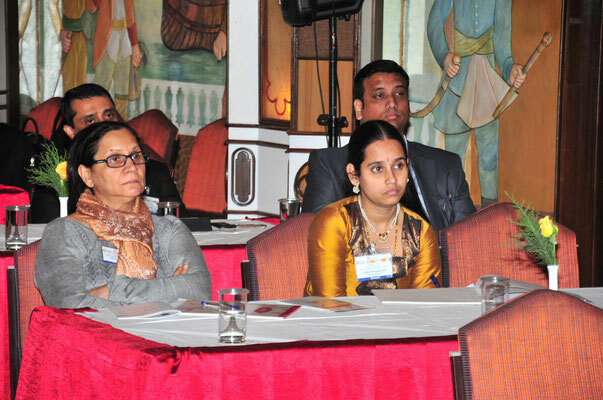 Also present were a galaxy of reknown persons from the Indian Industry who delivered interesting presentations on sensory insights and challenges faced by the Indian Industry in the key segments of Flavour and Fragrance (Roopkumar Kami, IFF, Mumbai), FMCG (Neeru Nayyar, Unilever R&D, Bengaluru), Food (Jagdeep Marahar, Nestle, Goa), Paint (Sudhakar Dantiki, Akzonobel, Bengaluru), Textiles (T V Sreekumar, Reliance Industries, Mumbai) and Food Packaging (Jyoti Baliga, IIP,Mumbai). 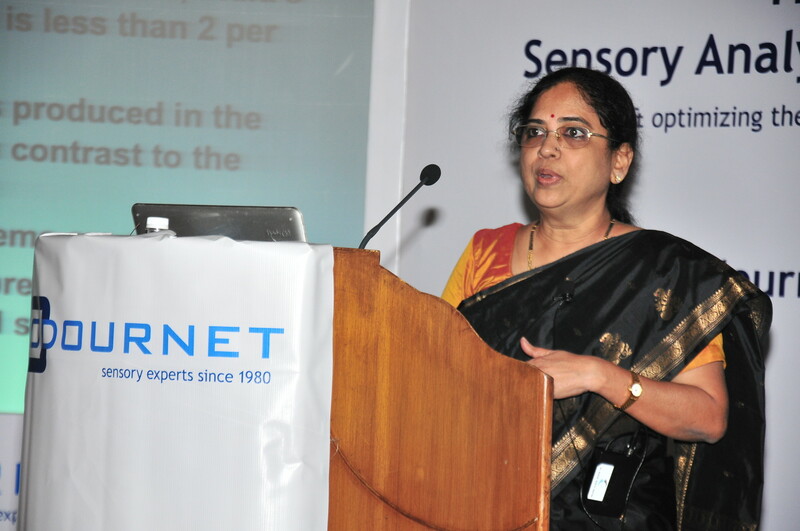 The role of standardization in sensory analysis was presented by Sashi Rekha form BIS, Delhi, the apex regulatory body in India.